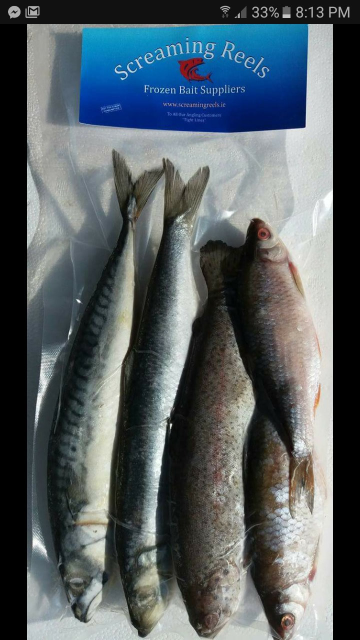 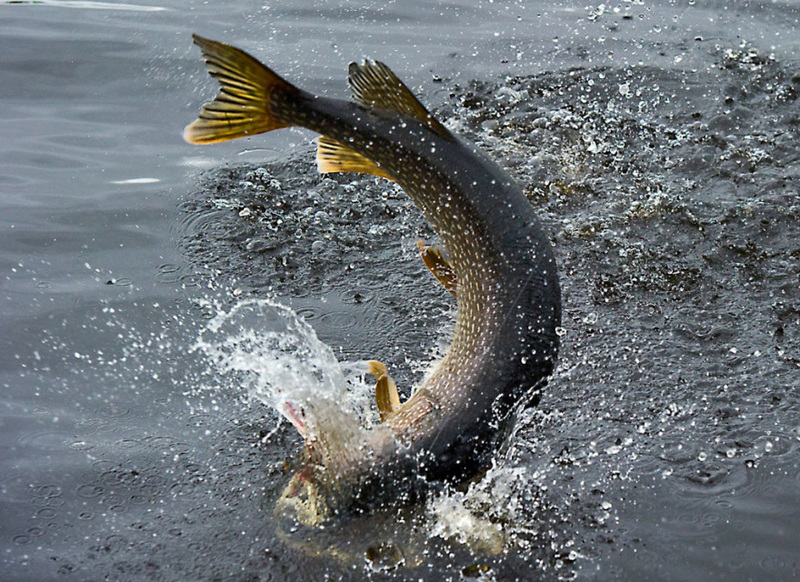 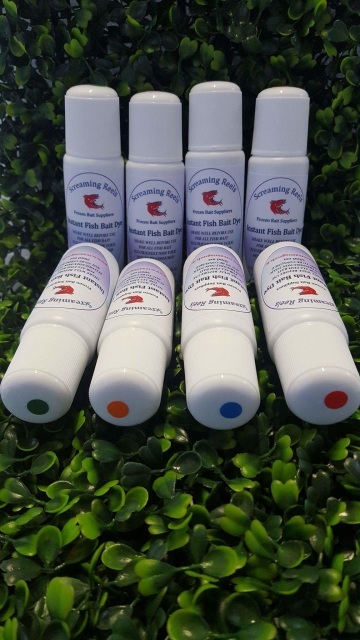 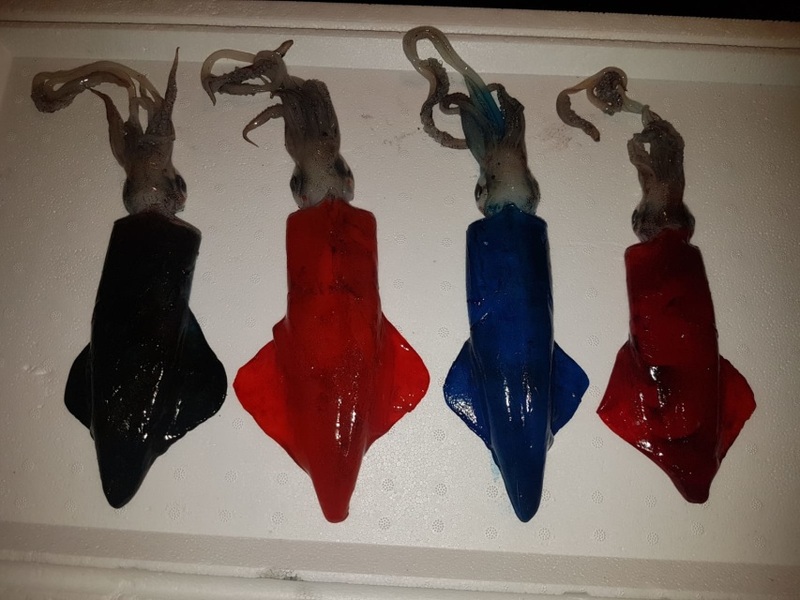 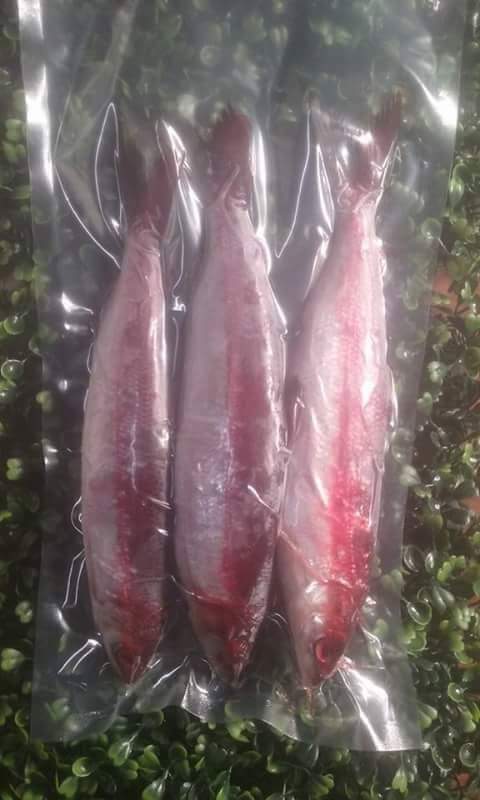 Pike Pack containing 4 / 5 Fish. 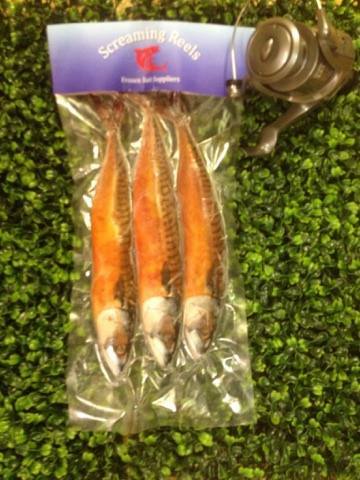 Roach 3 per bag / Roach 2 per bag / Roach 8 per bag. 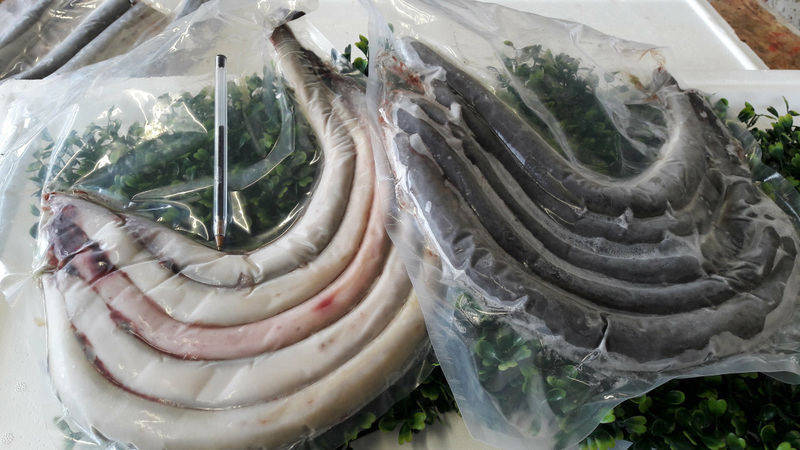 Eel sections and whole eels. 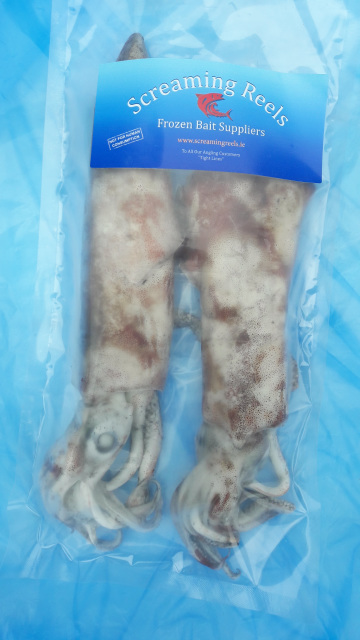 Extra large, new stock. 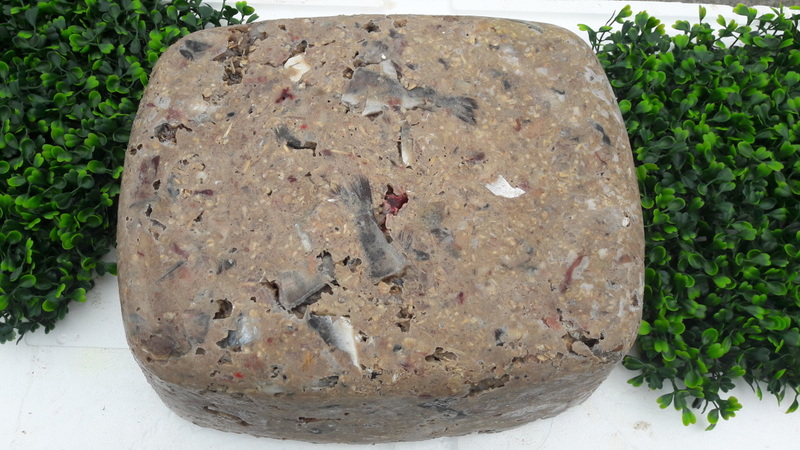 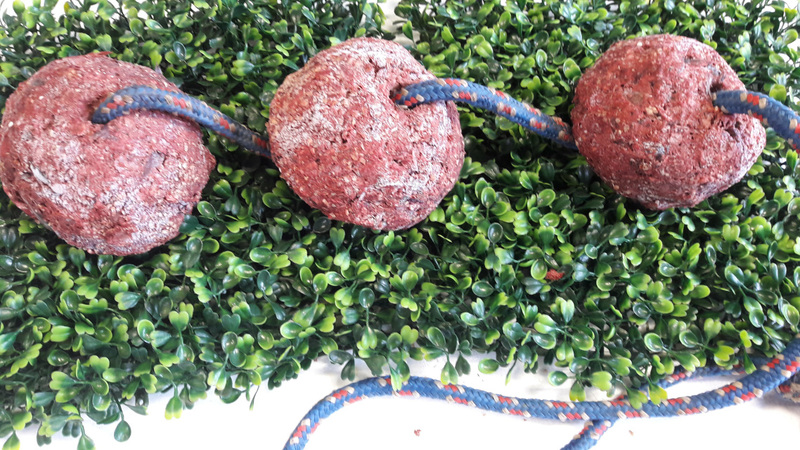 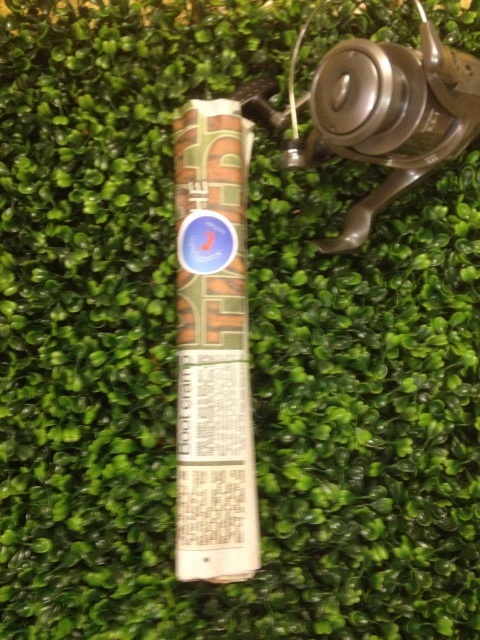 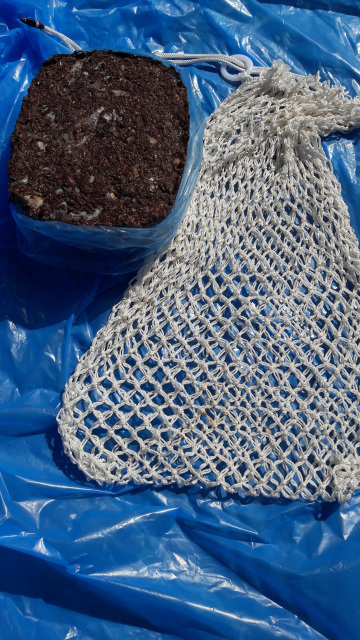 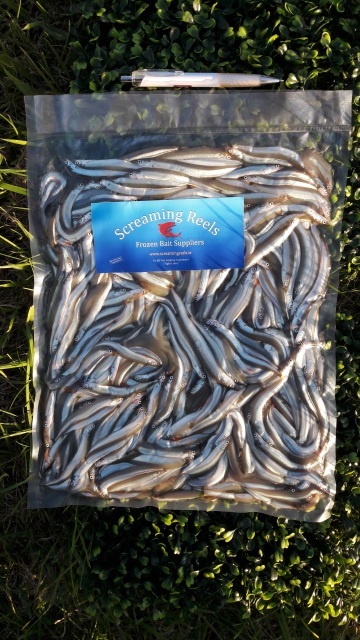 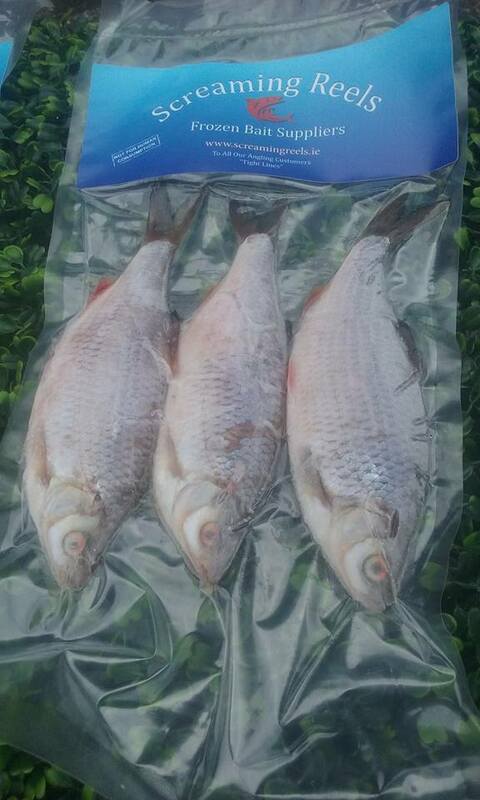 Ground Bait 1 Kg Bag - Minimum order 4 bags. 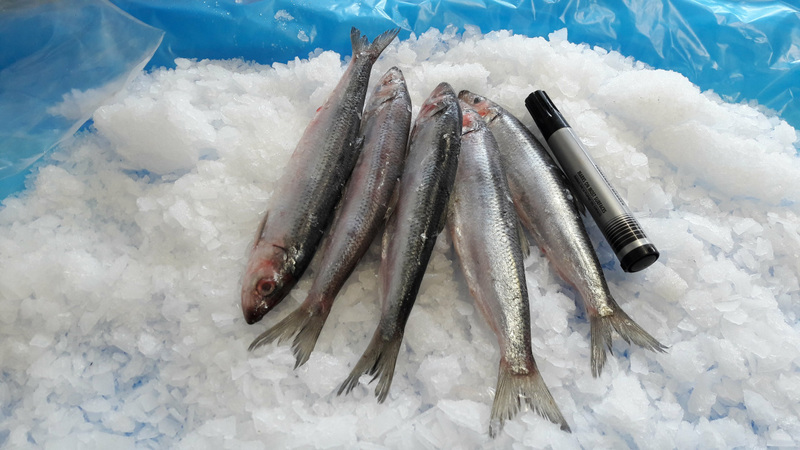 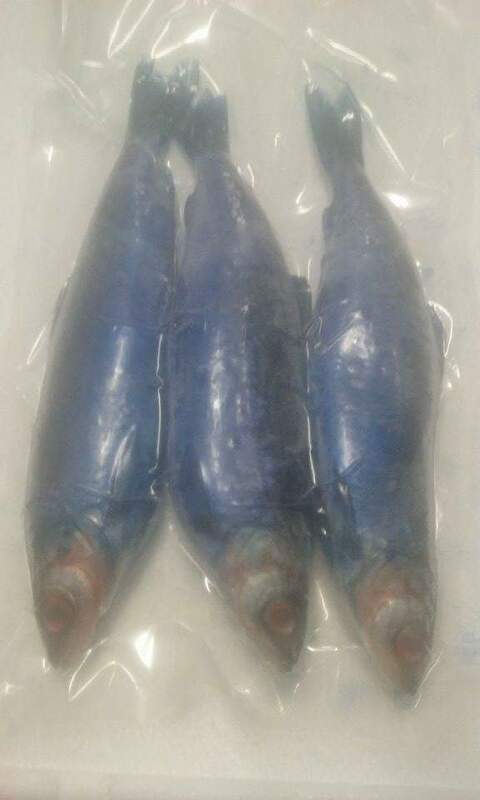 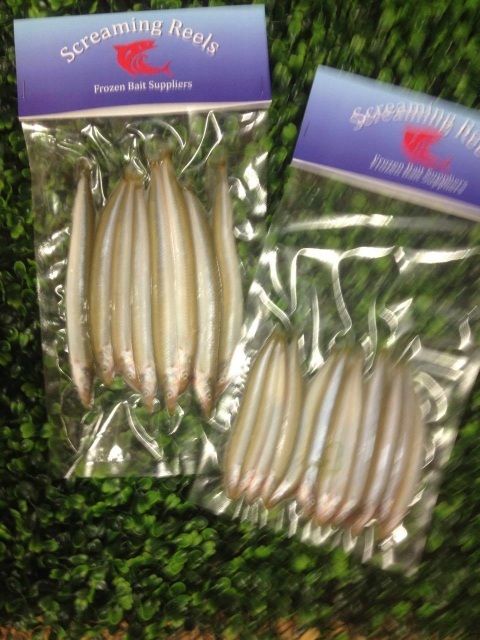 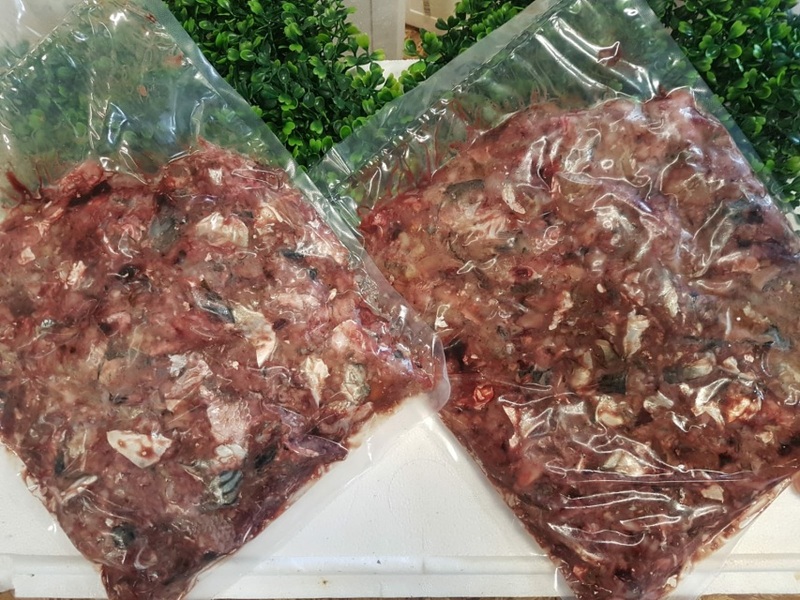 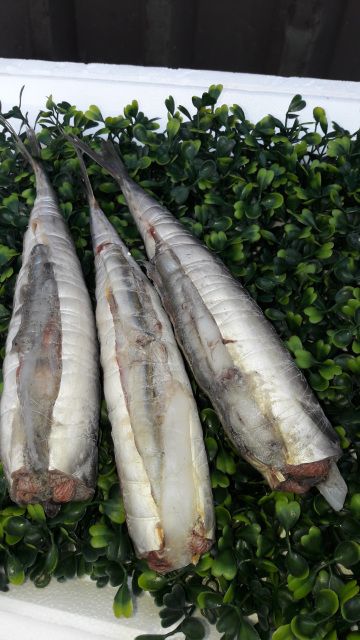 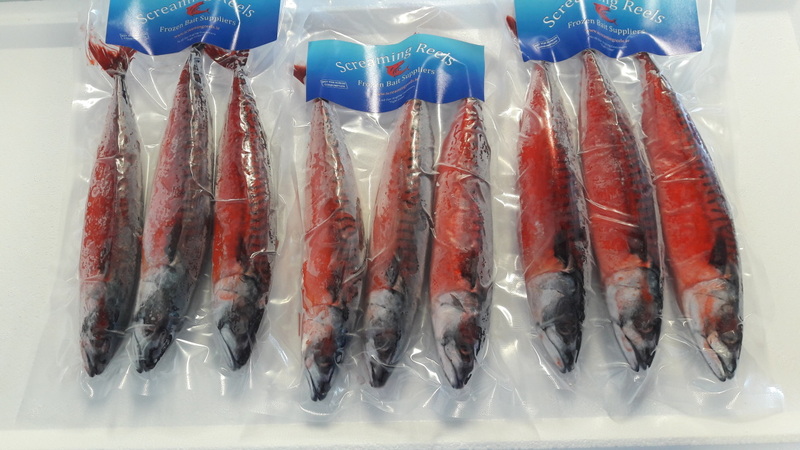 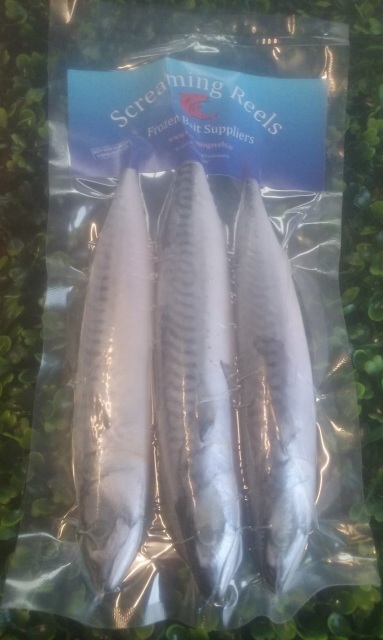 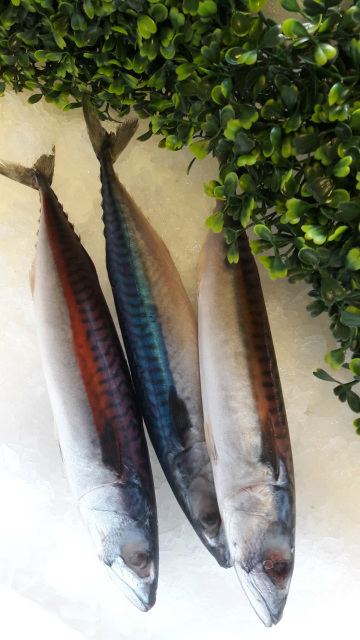 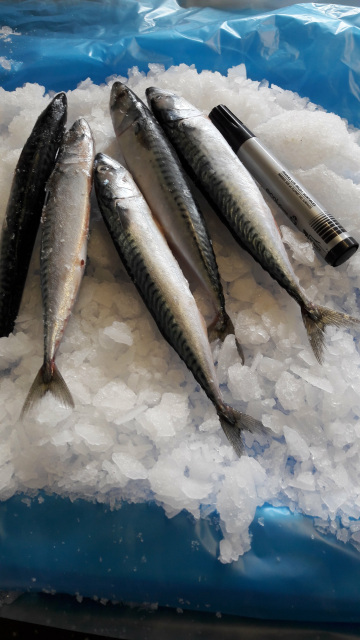 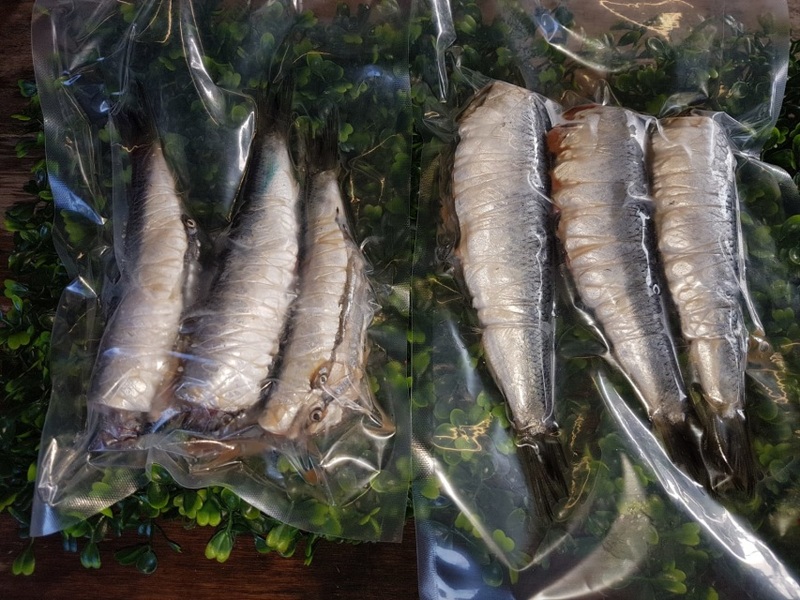 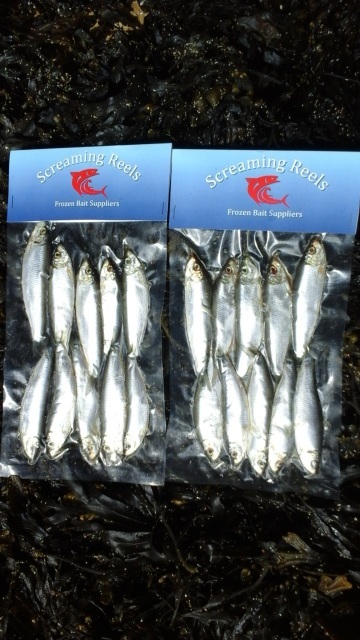 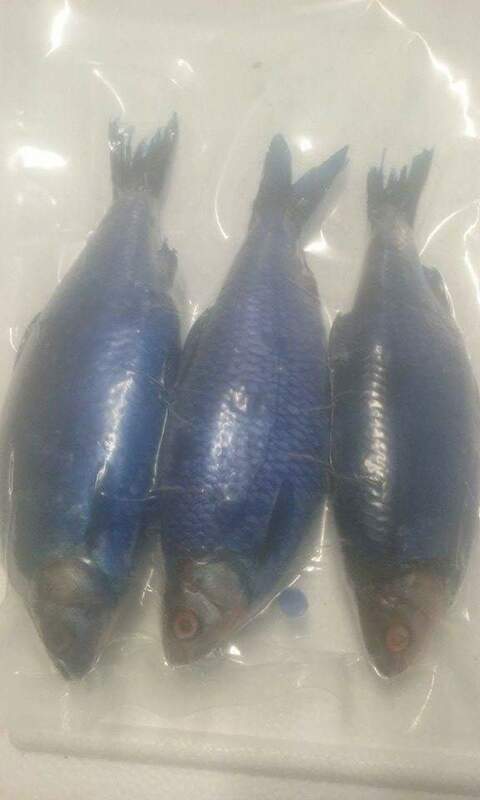 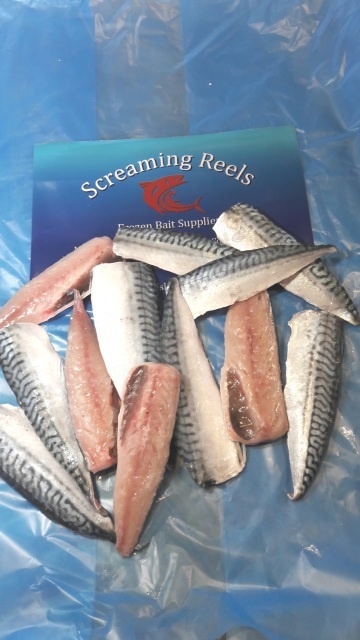 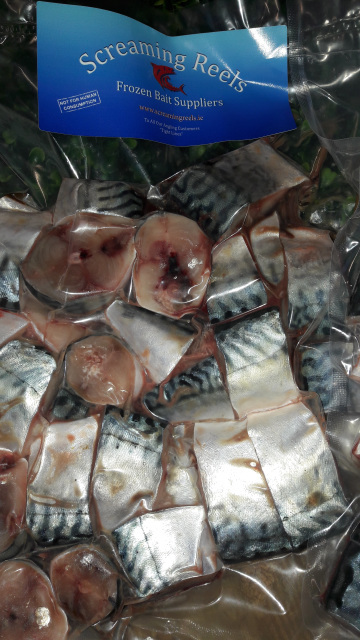 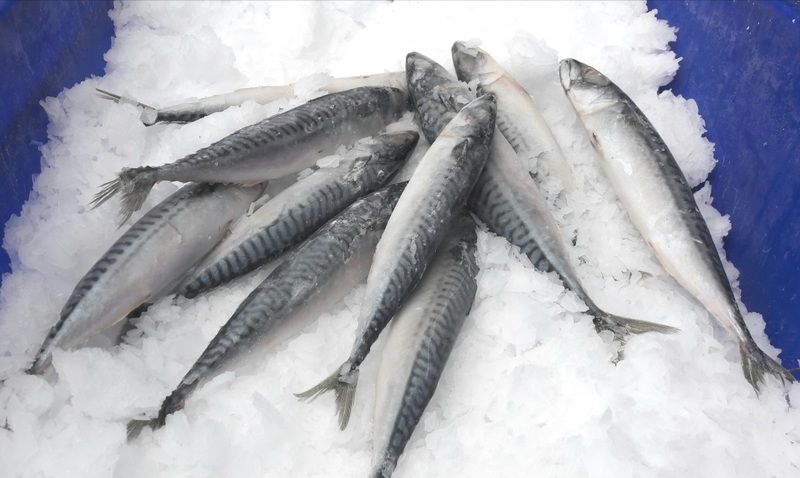 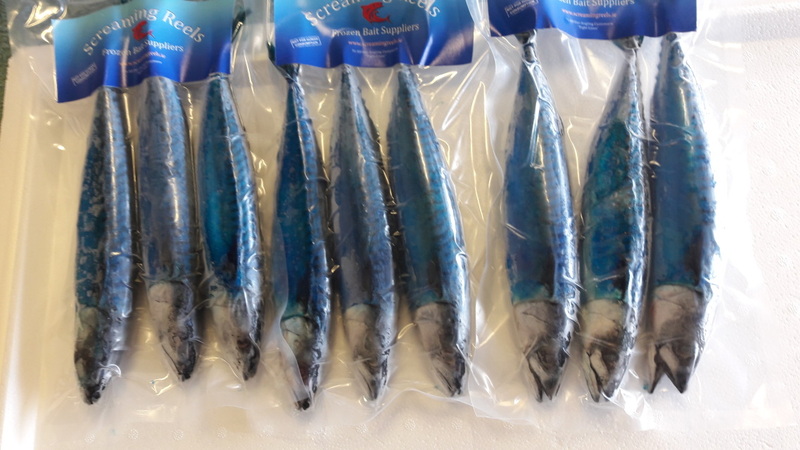 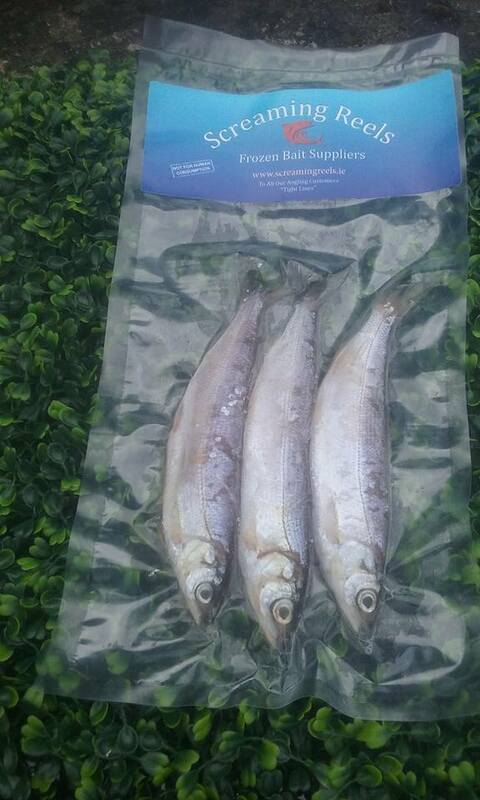 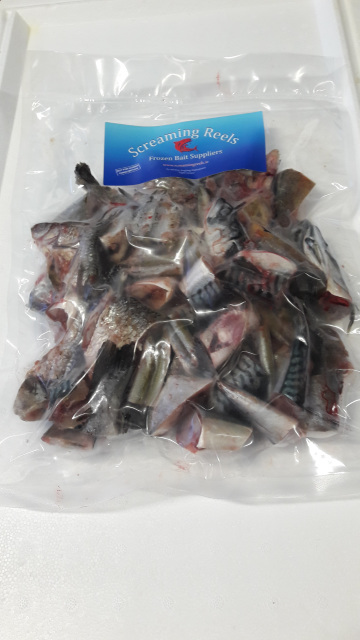 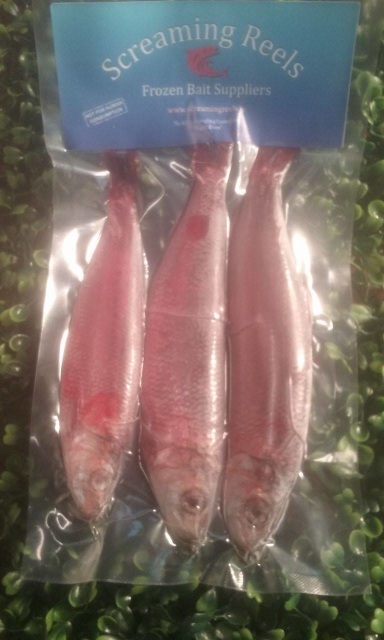 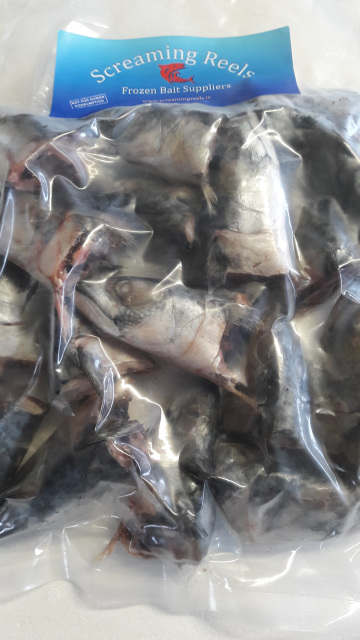 Mackerel Fillets - 4 -6 in bag depending on size. 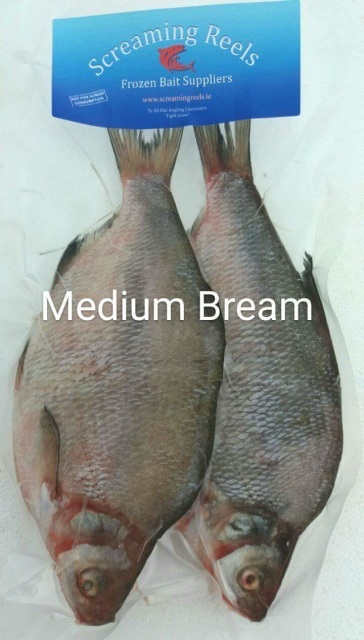 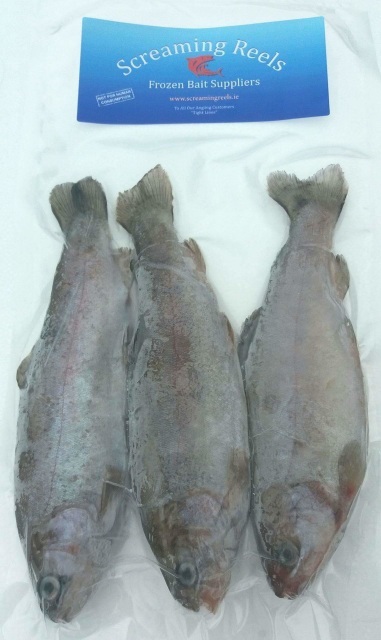 Rainbow Trout Medium - 3 per bag. 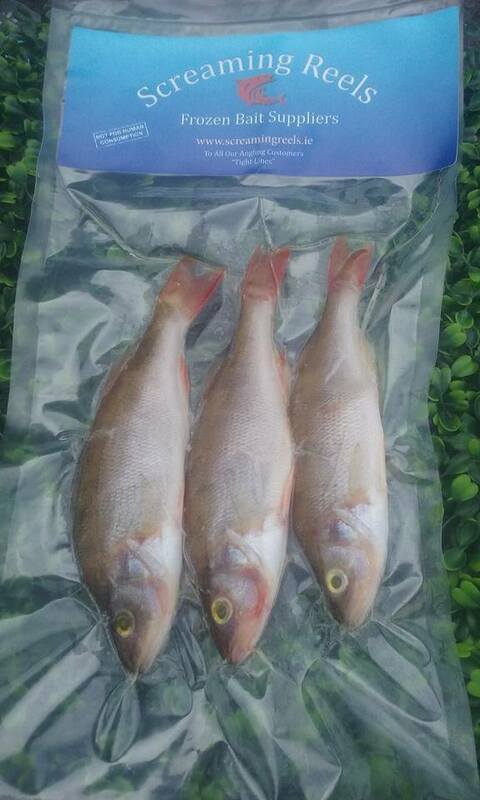 6-7 inches aprox.